Trainings are certified by The ISTDP Institute and the IEDTA. 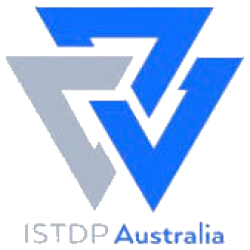 Individual and small group Skype supervision in ISTDP is available. 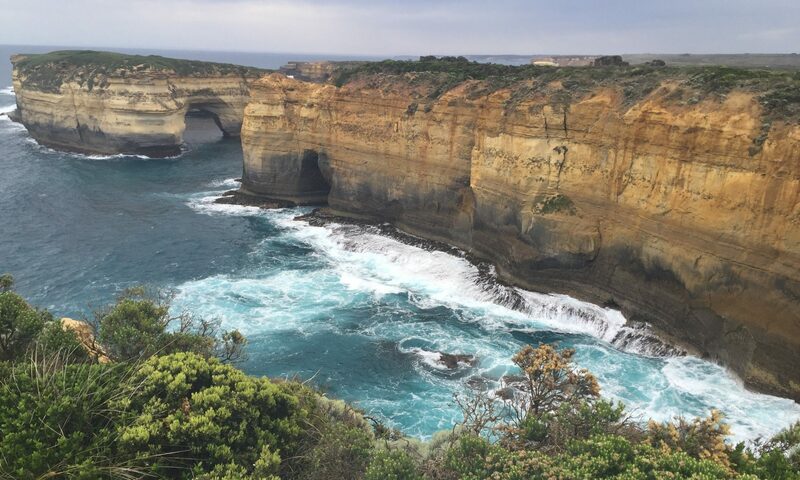 “I highly recommend Julie Cochrane as both a psychotherapist and teacher/supervisor. As a therapist, Julie is remarkably attuned and attentive. She helps each client find their personal growth edge with her warm, understanding presence and productive focus. As a supervisor, Julie has a gift for helping therapists identify their personal learning blocks and compassionately guiding them through to improved effectiveness. Julie is highly sensitive to differences of culture, race, gender, etc., and treats every client and trainee as a unique person. Author of Deliberate Practice for Psychotherapists: A Guide to Improving Clinical Effectiveness.